Boom Technology has unveiled the XB-1 Supersonic Demonstrator, a subscale prototype of the Boom supersonic passenger airliner. On display for the first time ever at Boom’s Hangar 14 at Centennial Airport, the XB-1, nicknamed “Baby Boom,” is the world’s fastest civil aircraft ever made and it will demonstrate in flight the key technologies for affordable supersonic travel. 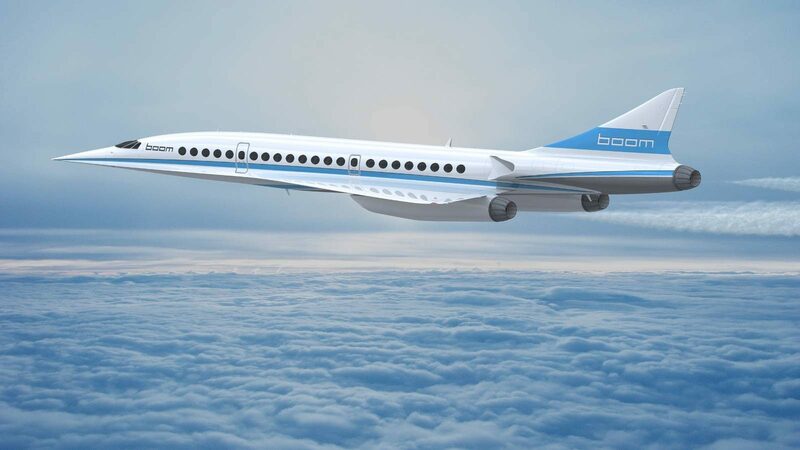 “60 years after the dawn of the jet age, we’re still flying at 1960s speeds”, said Blake Scholl, chief executive officer and founder of Boom, “Concorde’s designers didn’t have the technology for affordable supersonic travel, but now we do. Today, we’re proud to unveil our first aircraft as we look forward to first flight late next year..
First flight of the XB-1 is planned for late 2017. Subsonic flight test will be conducted east of Denver and supersonic test flights will be conducted near Edwards Air Force Base in Southern California, in partnership with Virgin Galactic’s The Spaceship Company. The goal is to be ready for commercial flights in 2023! Boom will welcome 55 passengers and fly at Mach 2.2. What about the price? Richard Branson, founder of Virgin Group, is thinking about US$ 5000 for a single airline ticket from London to New York City. It’s expensive but it will be the fastest way to cross the Atlantic ocean! 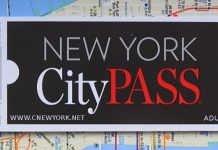 How to avoid the rise up of the price of the New York City Pass on March 1, 2018? 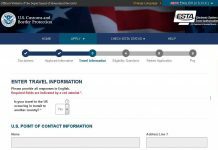 Do I need to apply for ESTA for my flight stop in the USA?